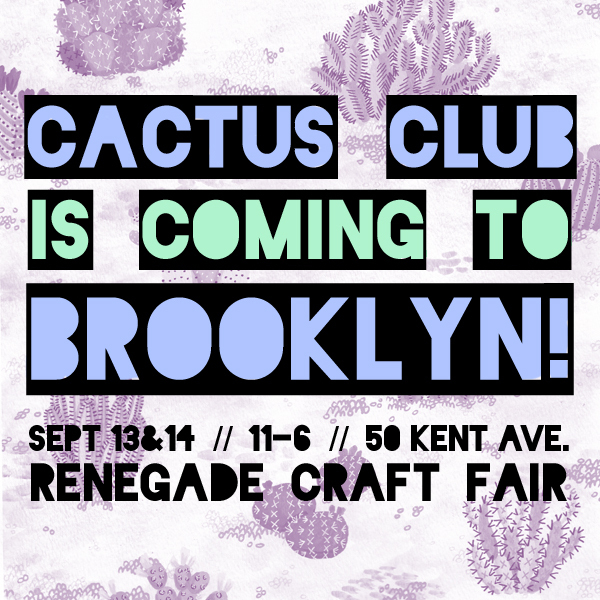 Cactus Club is Coming to Brooklyn!!! 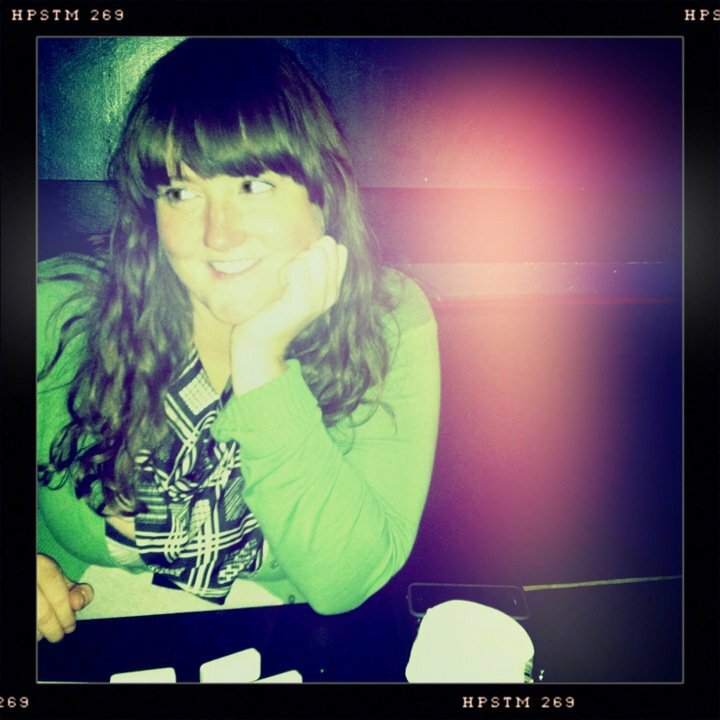 Cactus Club is coming to Brooklyn! Come check out my table at the Renegade Craft Fair on Sept 13 & 14. I will be selling my prints at a special discount and giving out free stickers. Come say hi!